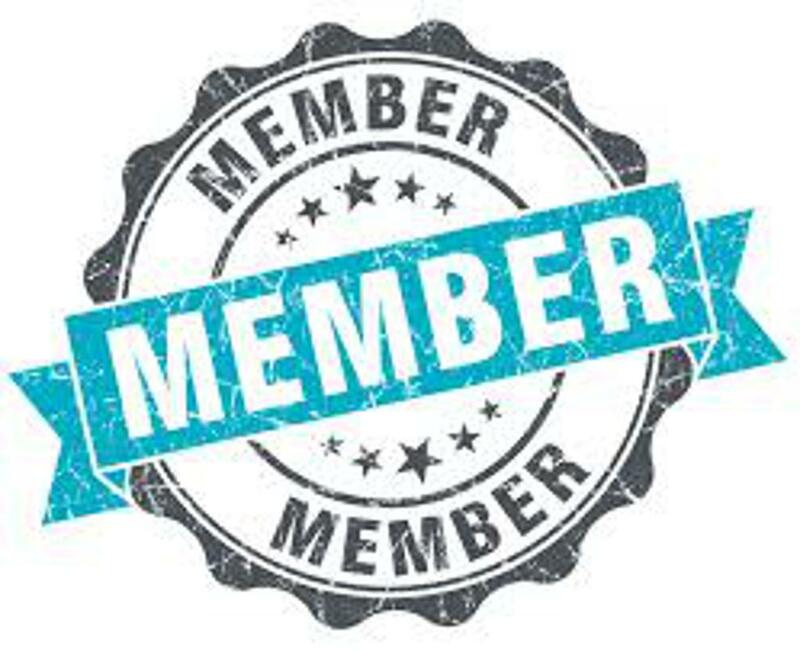 This membership is for students ages 16 months to 5 years old. Membership includes either a 45 minute or 1 hour class once per week plus 6 hours of Open Gym time per week and a monthly Dance Open Studio. This membership is for students ages 5 to 18 years old. Membership includes either a 45 minute or 1 hour class once per week plus 5 hours of Open Gym time per week, a weekly Gymnastics Skills Clinic, a monthly Hip Hop Dance Clinic, monthly Dance Open Studio, monthly Dance Skills clinic, and a monthly DJ Dance Party. Additional classes can be added on to either the Pre-School or School Age Membership and entitles the student to multiple class per week. You may add as many additional classes as you would like. A one time enrollment fee of $75 first child/$50 additional siblings for Pre-School & School Age Memberships, and $35 first child/$20 additional siblings for Mobile Memberships will be charged at the time of enrollment. Classes will not be held the weeks of Spring Break, July 4th, Thanksgiving, Christmas break, and one other week during the year.